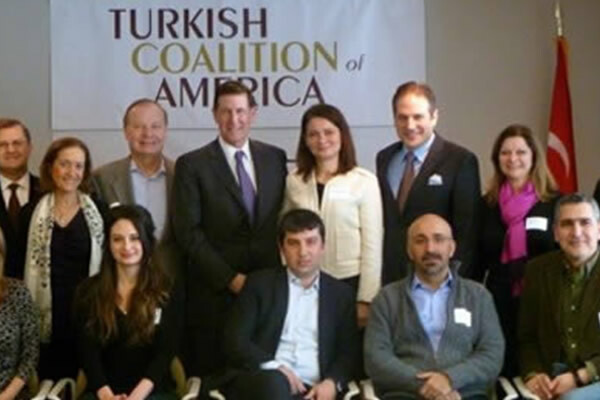 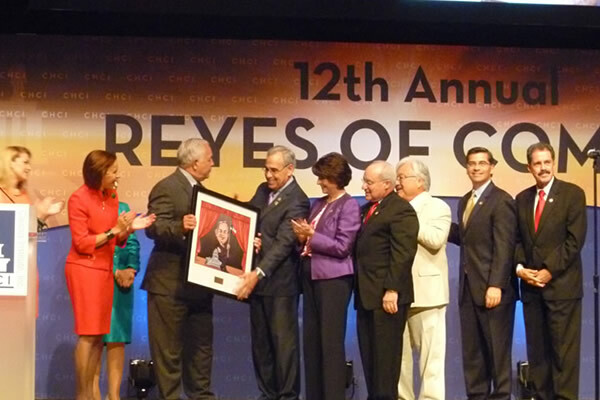 Founded in 2007, the Turkish Coalition of America (TCA) is a U.S. public charitable organization based in Washington, DC supported entirely by private donations. 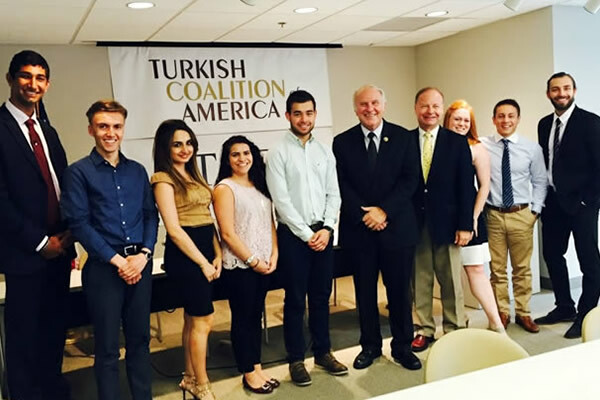 TCA’s mission is to foster friendship and cooperation between the U.S. and Turkey, promote the interests of the Turkish Americans and Turks, build bridges with minority and ethnic communities, and educate Americans about Turkey. 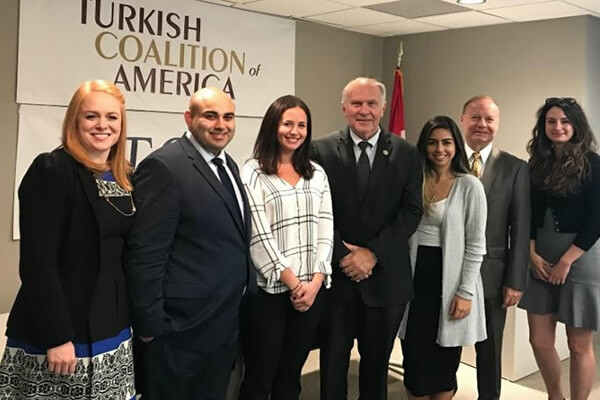 TCA regularly meets with members of Congress and staff to educate them about Turkish American perspectives, promote balanced dialogue on issues pertaining to U.S.-Turkey relations, and monitor legislation that impacts the Turkish American community. 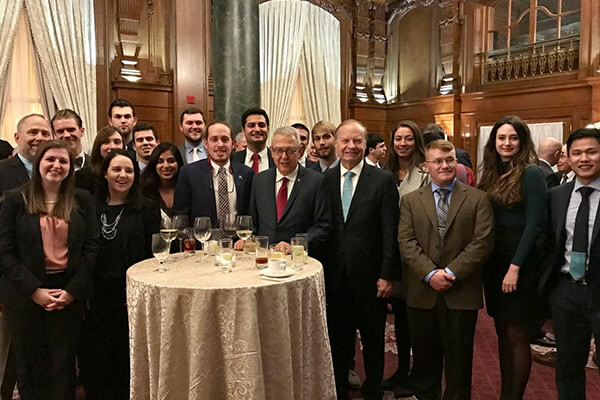 TCA has been instrumental in increasing membership in the Congressional Caucus on U.S.-Turkey Relations and Turkish Americans from 62 members to an all time high of 160 members during the 114th Congress (2015-2016). 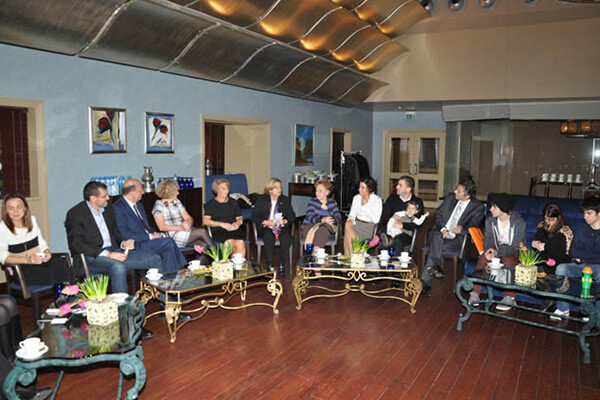 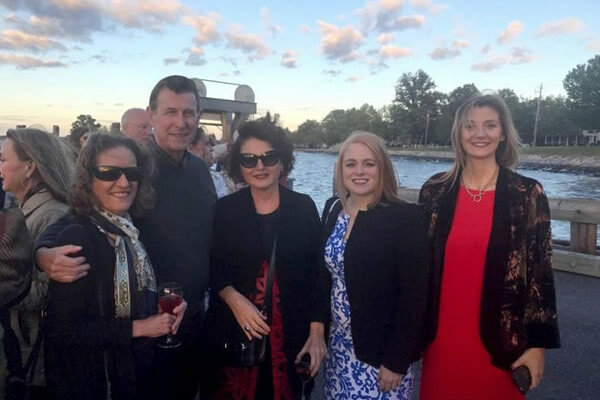 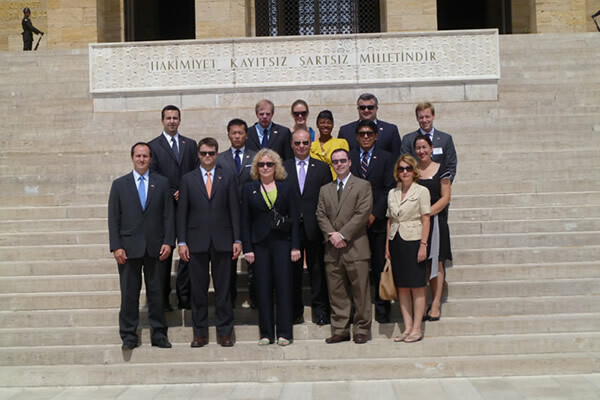 Since 2009, TCA has taken over 170 members of Congress and senior staffers and 13 State Attorneys General on delegations to Turkey, Bosnia and Herzegovina, and Macedonia. 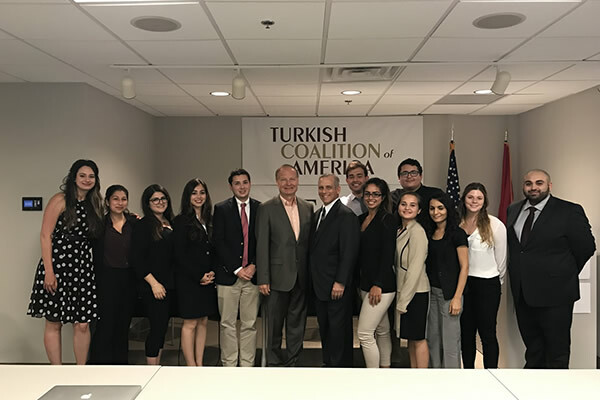 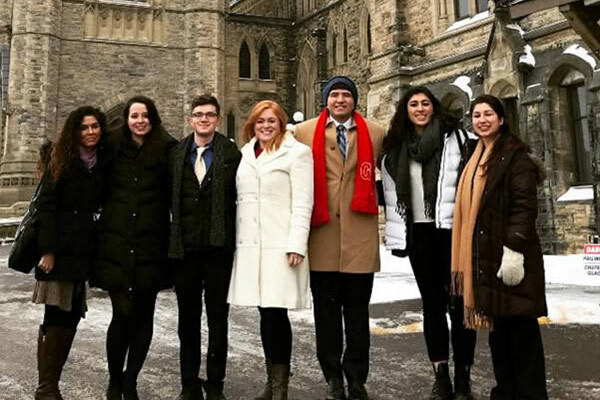 TCA facilitates internship opportunities for Turkish American college students and young Turkish Americans on Capitol Hill and with non-government organizations through the TCA Washington Summer Internship Program. 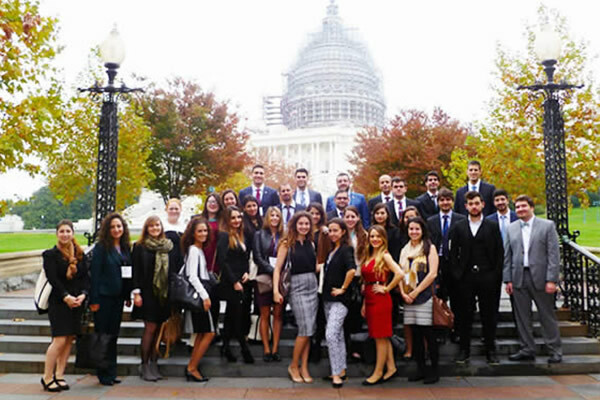 Since 2007, TCA has provided 187 internship opportunities, 91 of them on Capitol Hill, to Turkish Americans and friends of Turkey. 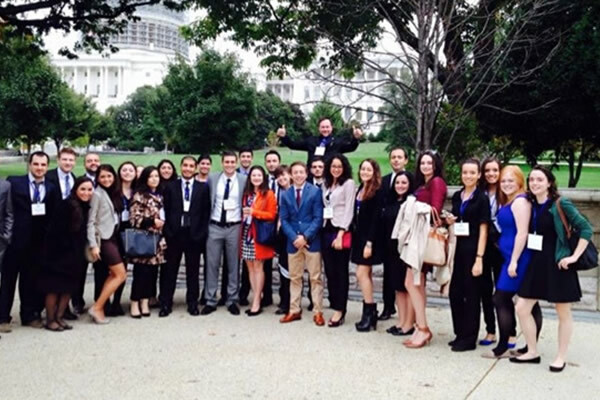 132 young Turkish Americans have attended TCA’s annual Turkish American Youth Leadership Congress where Turkish American college students and recent graduates spend a weekend in Washington, DC learning about political advocacy and U.S.-Turkey relations. 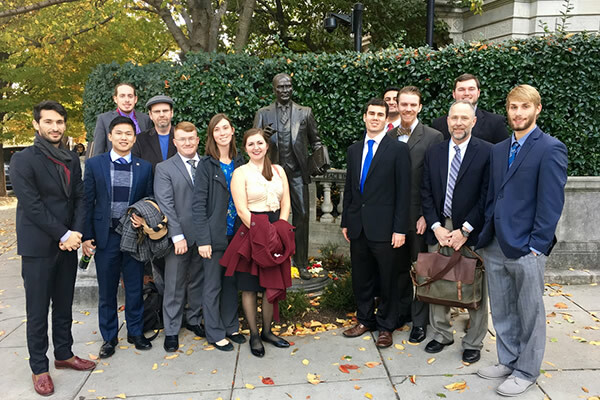 TCA has a long history of fostering ties with the African American and Native Americans communities through the promotion of cultural and educational exchanges with programs such as 'African American-Turkish Connections Through the Arts' as well as support for infrastructure and economic development in Indian Country. 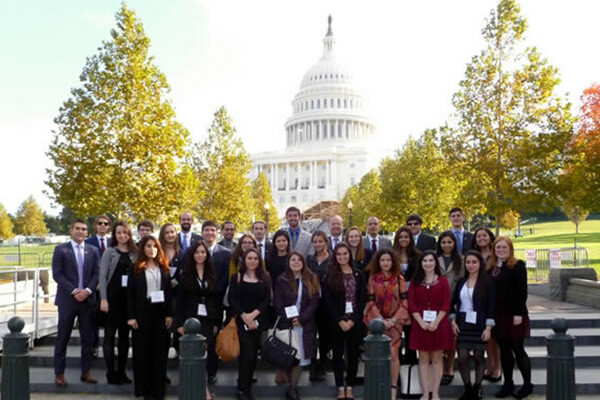 Since 2008, TCA has awarded 490 scholarships to American students of African, Armenian, Bosnian, Filipino, Hispanic, Macedonian, and Native American heritage to study abroad in Turkey, the Turkish Republic of Northern Cyprus, and Bosnia and Herzegovina. 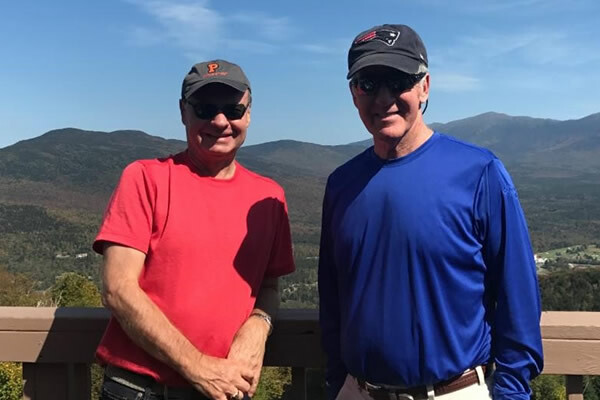 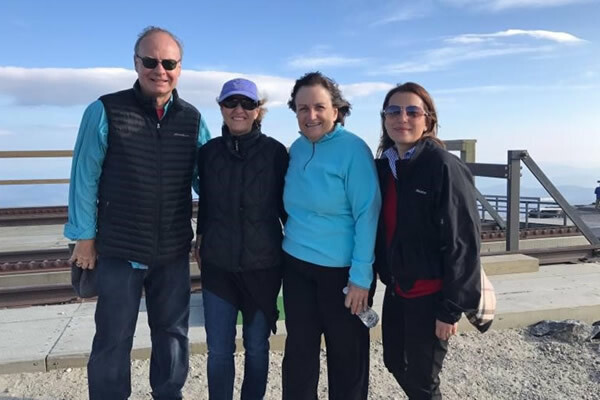 281 young Americans have had the opportunity to travel and study in Turkey with TCA Study Tour Grants that support educational programs to Turkey by American universities. 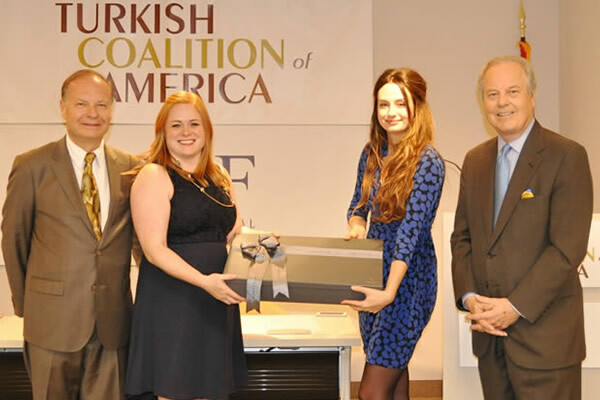 Since 2009, TCA has given a multi-year grant to the University of Utah to establish the Turkish Studies Project, which explores the shaping modern Turkish identity through academic work, conferences, and scholarly publications. 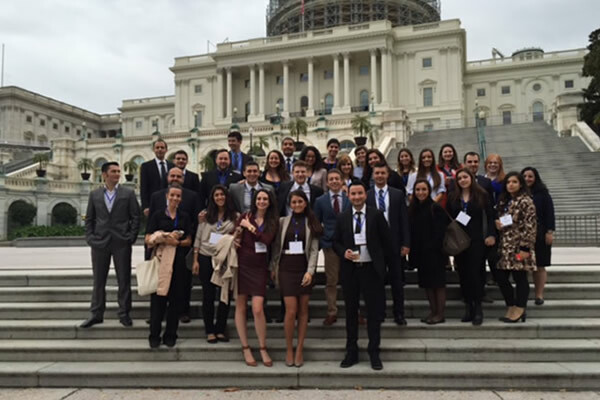 TCA has donated over $500,000 in humanitarian grants to the Chaldean Federation of America, Hatian relief organizations, Filipino American Associations, the Marshall Legacy Institute, organizations providing aid to Syrian refugees living in Turkey as well as two ambulances to the Mexican Red Cross.